From small-scale renovations to large, single-family homes, Rill Architects has been designing custom residences and additions since 1987. Whether the project is traditional or modern, Rill Architects works closely with clients to create spaces that are innovative and tasteful, and that will respond to homeowners’ unique personalities, lifestyles and needs. Founder and principal James Rill cultivates a team spirit amongst his colleagues by ensuring that they remain involved in every phase of the project. “Teamwork and collaboration, not only within Rill Architects but also between our firm and our clients and contractors, is imperative to achieving personal and beautiful designs,” Rill says. Rill Architects’ work has received recognition via more than 200 published articles and awards. Among recent accolades, James Rill was named 2016 Hall of Fame Architect in the Designers’ Choice Awards sponsored by Home & Design. Rill Architects designed a charming European-style cottage. The cottage maintains a strong connection between indoor and outdoor spaces. The same slate floor flows from the front courtyard through the foyer and onto the rear terrace, helping to create a breezeway effect. A mid-century modern renovation on the Chesapeake Bay. 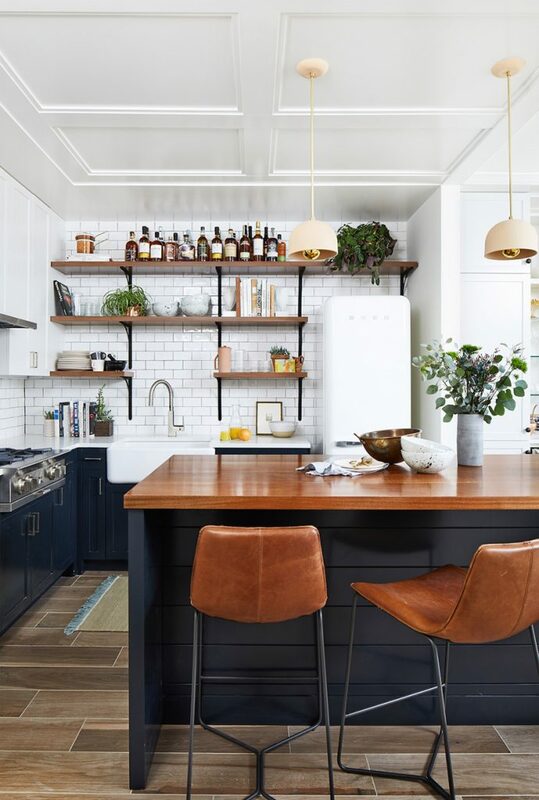 A historic renovation in Georgetown. A new home in McLean with an inviting stair hall. 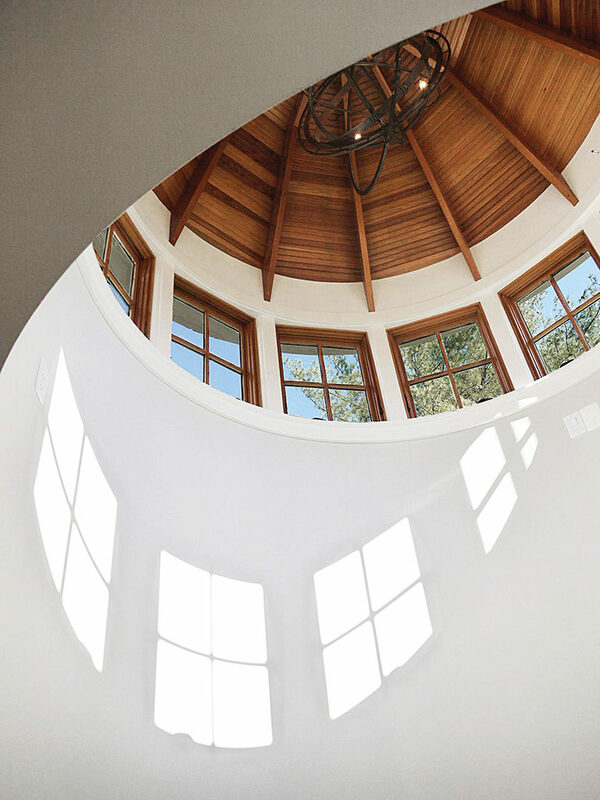 Clerestory windows catch the light in a curved stair tower with timbered ceiling. A traditional front entry welcomes with vibrant color. A spa like Bath mixes modern and traditional elements. Cembrit clad walls fan out and are infilled with wood and glass for a modern home in the woods. Interior of historic renovation in Georgetown. Added porch to an Island home. A renovated kitchen with a view. Renovated living space for an Island home. A pool house in Great Falls, Virginia. Interior of a pool house in Great Falls, Virginia. A Mid-century Modern interior renovation on the Chesapeake Bay. A New home in Bethany Beach.